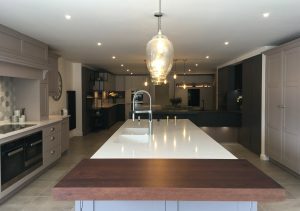 Consilio Interiors in Berkhamsted designs and creates handmade furniture for kitchens and every part of the home. Muddy says: A brilliant Berkhamsted interior design business that understands how people want to live. A brand new Berkhamsted handmade furniture business that understands how real people want to live. Consilio Interiors is the creation of a dynamic sibling team who are committed to enhancing the heart of your home. 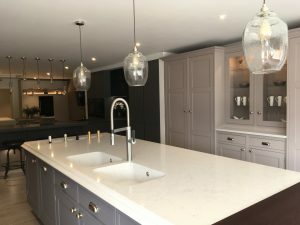 Consilio Interiors has a showroom just off the high street in Berkhamsted and it’s already proving so popular that people in London are travelling from Euston to commission bespoke furniture. Charlotte and Jamie Hearn are the founders of the business and they both have heaps of energy and talent. Charlotte has years of experience designing furniture and interiors and her brother Jamie is an experienced project manager who has transferred his team building skills gained as a professional rugby player to onsite building design. 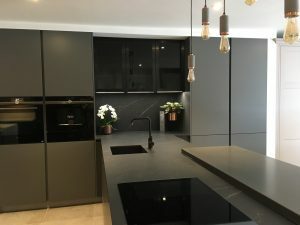 With both German and English kitchens on offer, some of Charlotte’s bespoke designs are made locally by a team that includes cabinet makers who learned their craft at Smallbone and Mark Wilkinson. As a client, you are invited to watch your own kitchen being made in the workshop. Charlotte has the gift of being able to listen to her clients’ dreams and aspirations and to come up with solutions that will genuinely enhance their lives. Living kitchens, smart kitchens, low-level breakfast cupboards to enable early-rising children to get their own breakfasts. Oh, and champagne troughs for the parents. 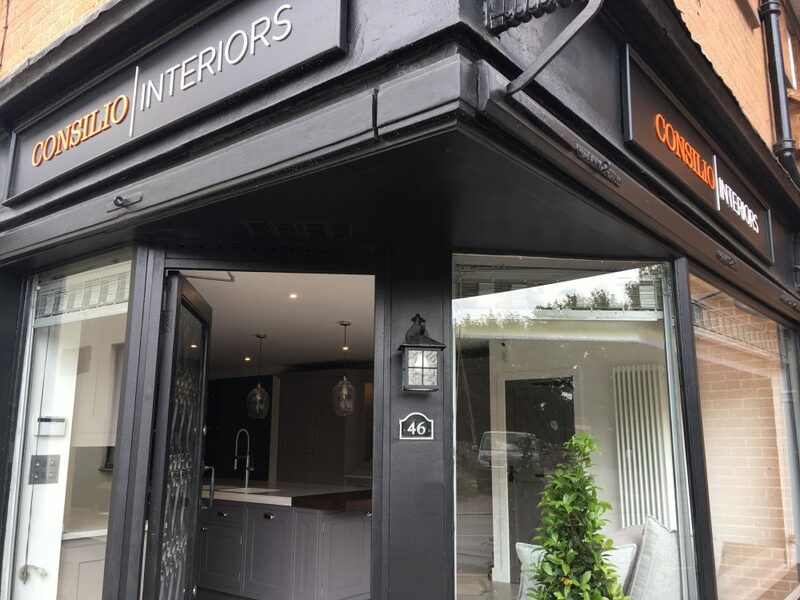 Consilio Interiors is a great addition to the brilliant independent businesses in Berkhamsted.